Our spacious, thoughtfully-designed apartments offer one, two, and three bedroom floor plans. Features include a fully equipped kitchen, central air, and in-home washer & dryer. 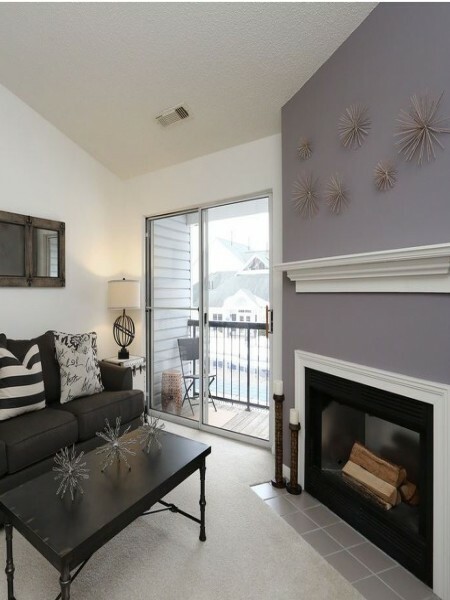 Select apartments offer loft options, deluxe options, vaulted ceilings, and fireplace. The Pavilions truly has it all. At The Pavilions you are privileged to many community amenities, including two swimming pools, three clubhouses with Wi-Fi, 24-hour sports club, racquetball courts, full catering kitchen with club room, covered parking, yoga/dance studio, and dog park. Our pet-friendly community welcomes you and your four-legged family member. You will find easy access to Interstates 84 and 91, plus you are only minutes from some of the best restaurants, world class shopping, and entertainment Manchester, CT has to offer.  You will love the walk-ability of The Pavilions! The Pavilions offers some of the best in pet friendly apartment living in Manchester, Connecticut! No weight or size restrictions. Please contact the Leasing Office about how to make the most of your experience living with your pets at The Pavilions.